On Scene: On Location: From FDIC Trade Show & New Trailer on the Road! On Location: From FDIC Trade Show & New Trailer on the Road! 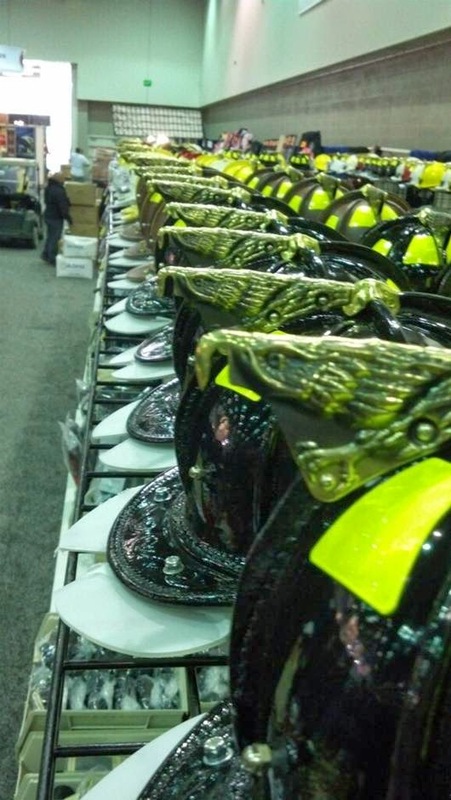 Right now we're coming at you from the FDIC show in Indianapolis, IN---booth 106, at the Indiana Convention Center! 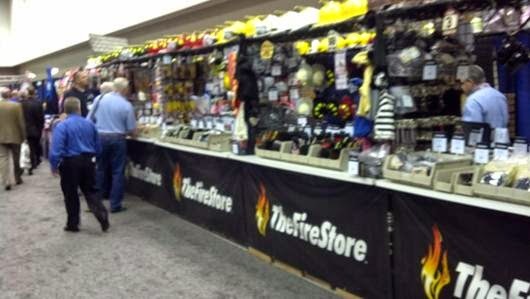 The show opened yesterday and the booth is hot, hot, hot with deals! 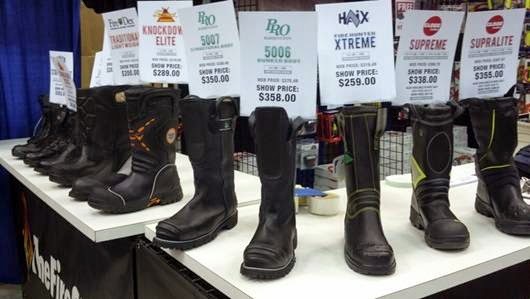 We've got rows of boots, helmets, and other great odds-n-ends, so be sure to stop on by! If you can't stop by, don't you worry. We've got plenty of great steals and deals on our website with literally hundreds of products on sale. You don't have to be left out of special pricing just because you aren't in Indy! Also-be sure to check out our newly designed & wrapped trailer that tows all the goods across the country! We couldn't be happier with how our designers truly made this trailer look top notch, professional, and pretty darn cool to be seen on the road. So keep your eyes open as we travel home at the end of this weekend and maybe you'll see this bad boy on the road! Thanks again for being the greatest customers around. We hope to see you in Indy, and if not--find us at one of our other 2014 Tradeshow locations! See Tradeshow locations & dates here. The ‘Exhibe Corportation Booth Design’ makes it easier to find the best exhibition stands, meant for displaying the products at expositions or trade shows, in an attractive manner.